The Sixth Form College, Solihull celebrated achievement in the 2015-2016 academic year with its annual Awards Evening this week at the Renewal Conference Centre. Sir Dexter Hutt from the Ninestiles Academy Trust was present as the College’s special guest to hand out awards to students for all our courses, as well as for extra-curricular achievements like sport, community service, exceptional progress and student governance. 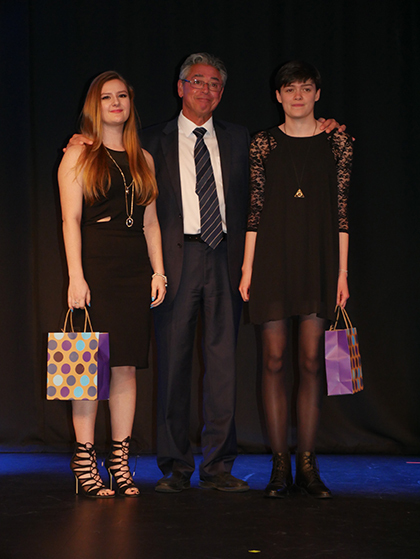 Two students were also named “Ambassadors to the Future by Principal Paul Ashdown. Kathryn Sainsbury-Wilkes and Loren Tolley were picked for this special award for outstanding attitude and dedication to College life, including some superb volunteering outside of their studies. A number of students were also present to pick up College Colours awards. This is an award that students can work towards by demonstrating leadership, teamwork, social responsibility and by completing a ‘Stretch & Challenge’ activity. This year, the latter has included students completing the Birmingham 10k run, the Sport Relief 5k Swimathon and teaching abroad in The Gambia, amongst other pursuits. As well as student awards, staff were honoured too, with teachers, support staff, academic coaches and agency staff rewarded for their hard work and dedication, not to mention in some cases very long periods of service. 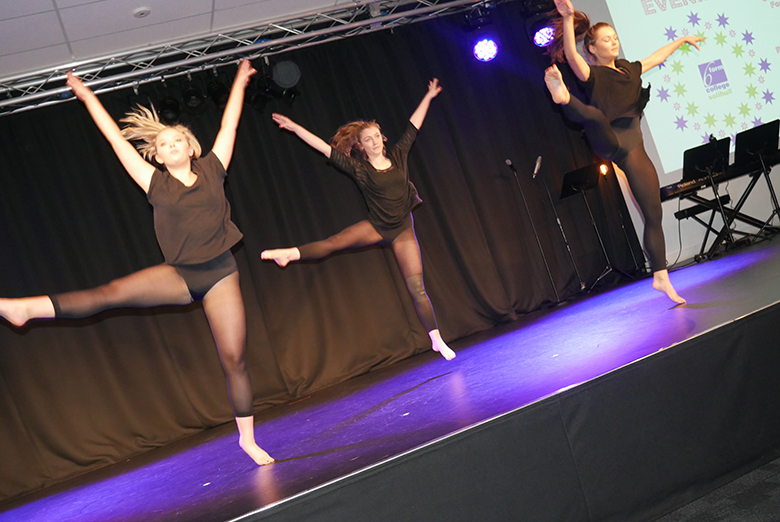 “As always, the Awards Evening was a fantastic celebration of the last year at the College. It always leaves me with such a strong feeling of pride at the talented and committed staff and students we have at the College. I hope their efforts will be rewarded further with excellent exam results in August and further success in the future. Photos of the prize winners are on our Facebook page.